Some of this might seem idealistic, but in a world of cynicism, there's always room for dreamers – Glyn Berry. Glyn Berry was a Canadian progressive, a great humanitarian, and a widely-respected diplomat. He was murdered in Afghanistan on Sunday. Berry was the victim of a suicide bomber. Two other civilians were killed in the incident, and ten people were wounded, including three Canadian soldiers: Infantry Pte. William Edward Salikin of Grand Forks, British Columbia, and engineer Cpl. Jeffrey Bailey and medic Master Cpl. Paul Franklin, both of Edmonton. Let no one dare say that Berry did not die a hero’s death. 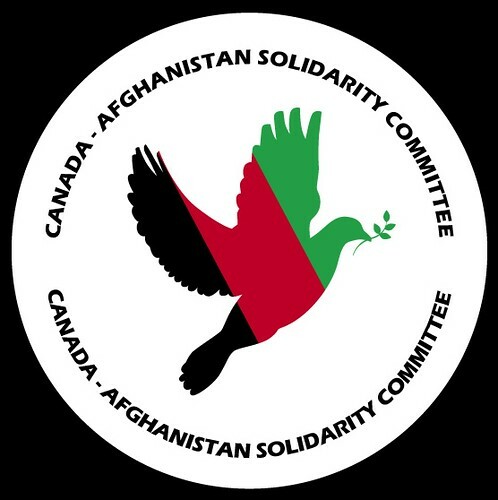 Let no one - especially on the “left” in this country - speak a word against Berry or against his mission with the provincial reconstruction team in Kandahar. Berry died a comrade of the Afghan people. He died in solidarity with the Afghan people. 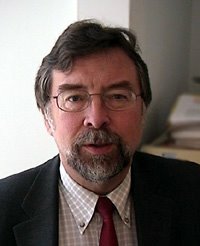 A new, comprehensive poll of Afghan opinion, released only four days before Berry’s death, comfirms that there can no longer be any excuse for the persistent assertion by certain sections of Canada’s “left” that Canada’s engagement with the UN-sanctioned NATO mission in Afghanistan amounts to complicity in an "illegal" and "imperialist" occupation. The Program on International Policy Attitudes poll shows that the vast majority of Afghans are more than happy to have been rid of the fascistic Taliban. The Afghan people overwhelmingly support the international military presence in that country. Glyn Berry’s life and work exemplified everything that was progressive about the new strain of internationalism that Canada has so effectively led in recent years, which I wrote about last week. The new internationalism - which is threatened by the prospect of a Conservative victory in Canada's federal elections - is changing the entire architecture of global politics. Berry was a key figure in that brave enterprise, especially as a champion of the “responsibility to protect” doctrine that Canada has fought for at the United Nations. Progressive Canadians should take a moment to remember Glen Berry, and spare a thought for his family. Well, Tom, that wasn't quite my plan. . .